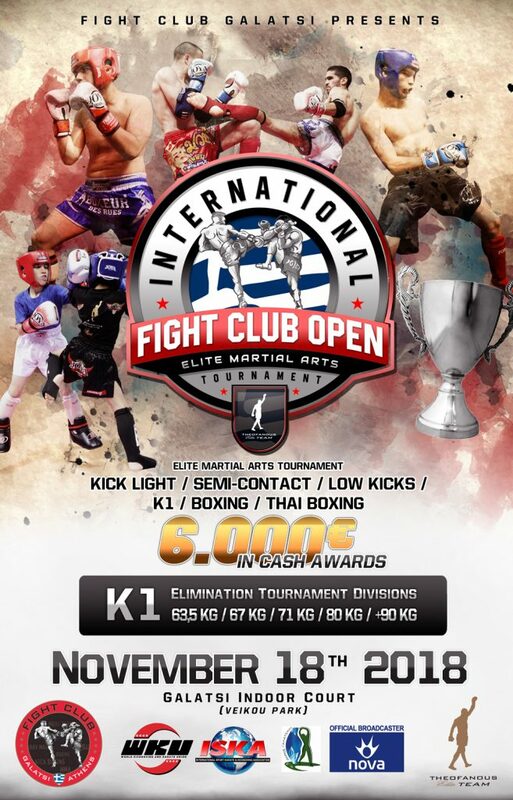 An international martial arts tournament for men & women, children & adults, beginners or advanced. 8 fighting areas (5 mats & 3 rings). Under the rules & regulations of the international federations WKU & ISKA. SINGLE MATCHES FOR OUR YOUNG FIGHTERS UNDER 10 Y.O.